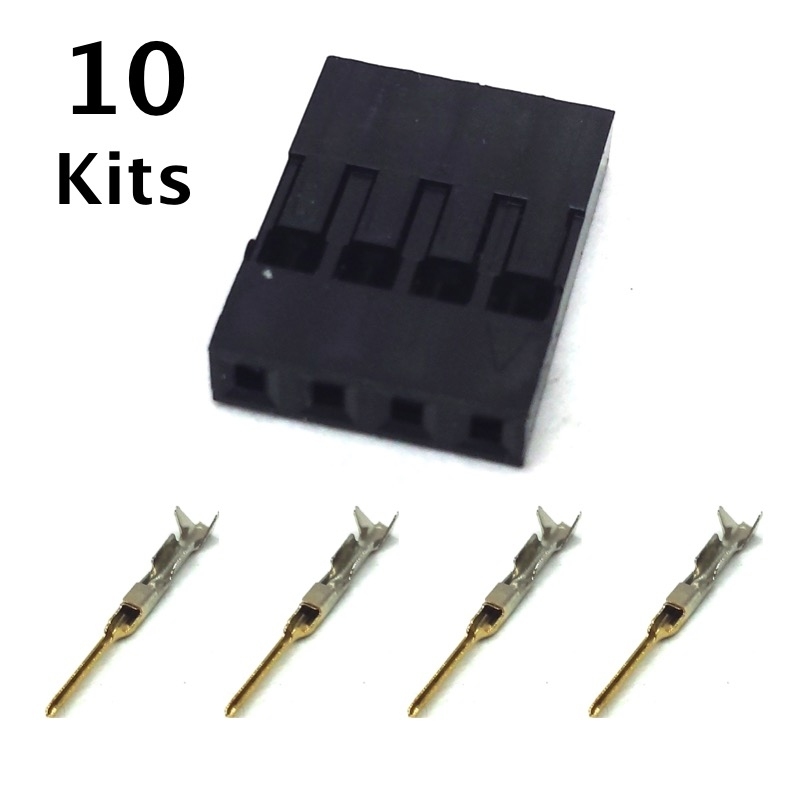 This kit contains everything you need to legally repair ten 4-pin male plugs on a VEX EDR® IME, LCD, or extension wire. 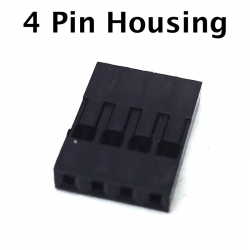 Why throw out a good motor just because a pin broke off, now you can easily repair it with inexpensive parts from Robosource.net. See full description below for more repair information.